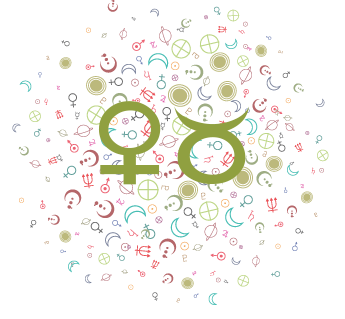 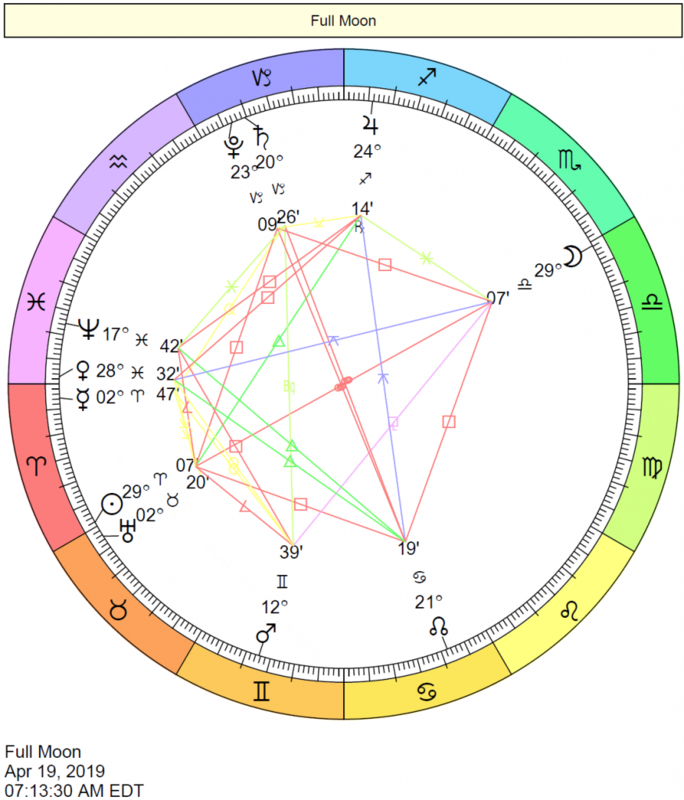 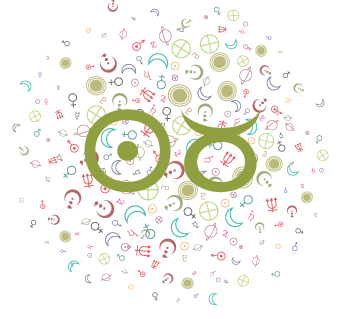 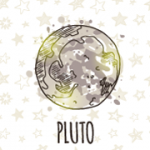 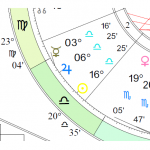 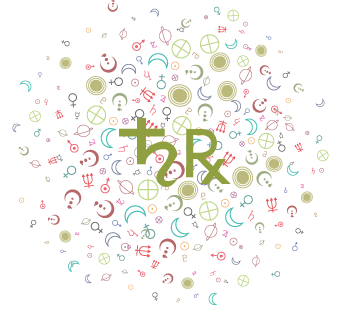 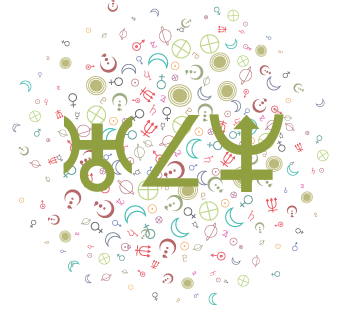 Cafe Astrology explores the meaning of the planets in the houses in the natal chart. 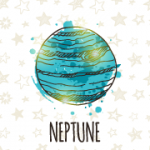 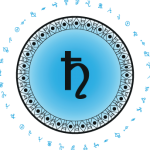 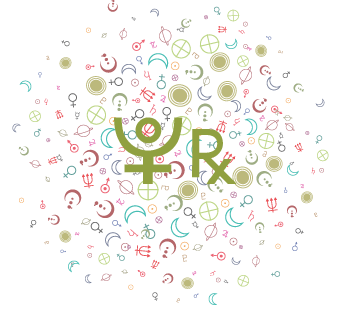 Cafe Astrology explores the meaning of Neptune in the houses of the astrological birth chart. 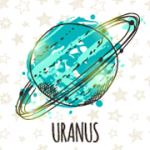 Cafe Astrology explores the meaning of Uranus in the houses of the astrological birth chart. 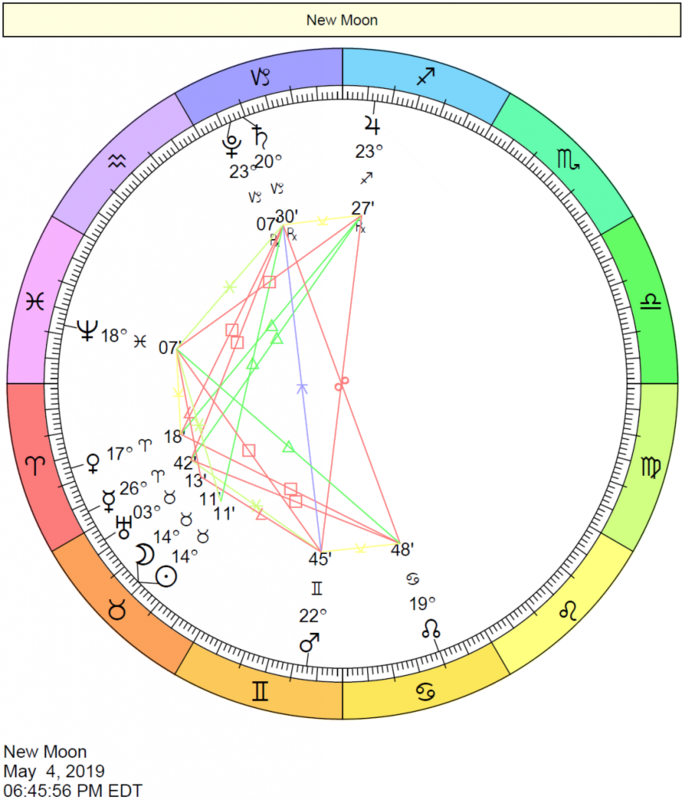 Cafe Astrology explores the meaning of Jupiter in the houses of the astrological birth chart. Cafe Astrology explores the meaning of Mars in the houses of the astrological birth chart. 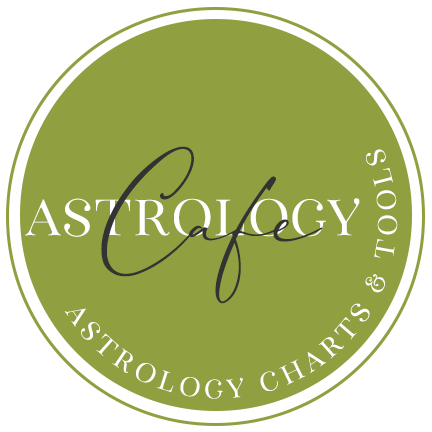 Cafe Astrology explores the meaning of Mercury in the houses of the astrological birth chart. 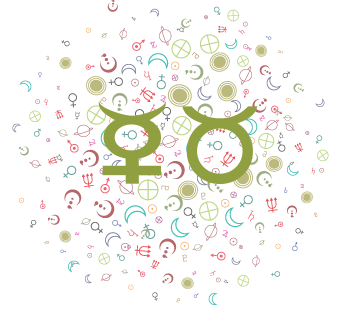 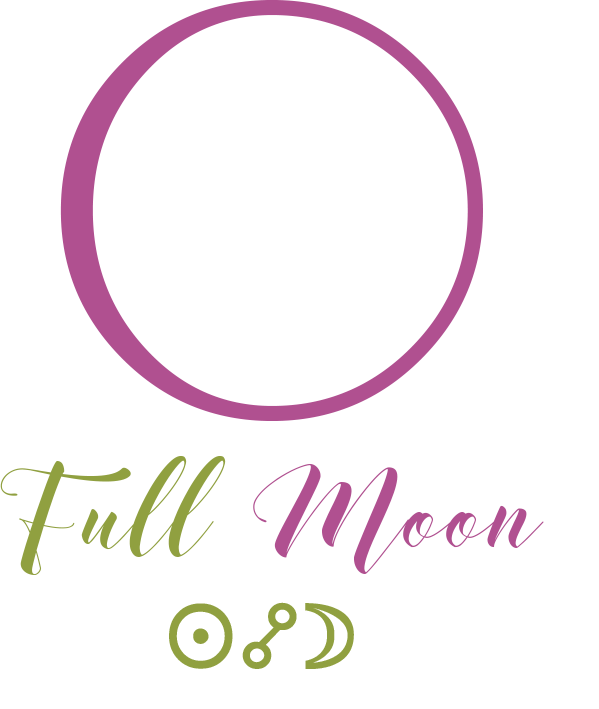 Cafe Astrology explores the meaning of the Moon in the houses of the astrological birth chart. 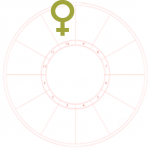 Cafe Astrology explores the meaning of Venus in the houses of the astrological birth chart.